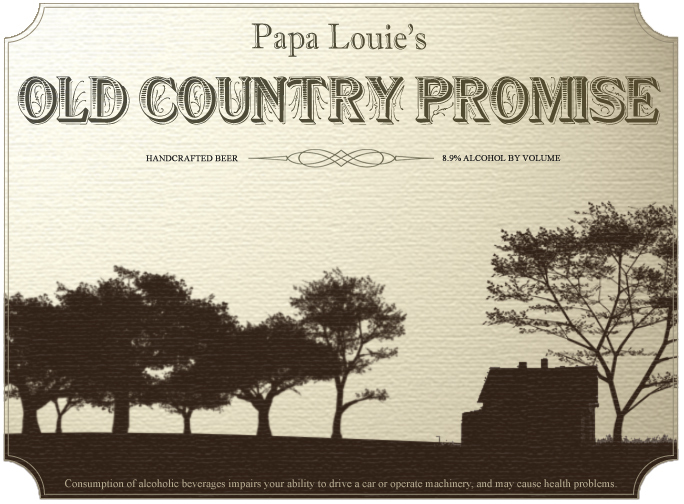 Introducing our new flagship beer: Papa Louie’s Old Country Promise. A farmhouse ale with a complex bouquet and spicy bite. Refreshing without sacrificing mouth-feel or flavor, this is my favorite Papa Louie’s beer. In order for a brewery, business, or person to grow, they must change. Change can take patience, humility, or vision. Sometimes, all three of these qualities are utilized to bring forth utility for customers, drinkers, and friends. Our brewery has changed in many ways over the last year. Most importantly, our brewer, Chris Flenker, has brought great vision to our recipes and steadiness in our execution. In a way, he has brought us humble beer drinkers some utility. 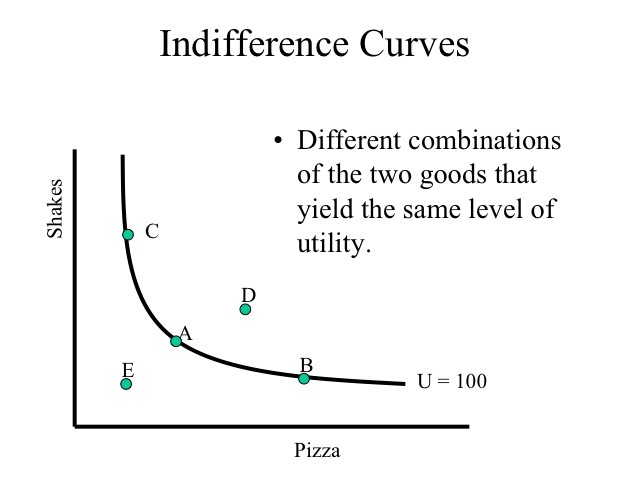 Obviously if you want to maximize your utility you must drink two beers and eat not more than two slices of pizza. Of course, one half pour of Papa Louie’s Old Country Promise would shift that indifference curve to the right, if you know what I mean. Papa Louie’s Old Country Promise (French Saison, 23 IBU, 4.2 % abv) served on draft year round, dry-hopped on firkin or pin, and occasionally bottles are buried outside for the coming harvest. Drink session beers with impunity.